Money Market is a segment of Financial Market where borrowing and lending of short-term funds take place. The maturity of money market instruments is from one day to one year. In India, this market is regulated by both RBI and SEBI. The nature of transactions in this market is such that they are large in amount and high in volume. Thus we can say that the entire market is dominated by a small number of large players. The unorganized money market is an old and ancient market, mainly it made of Indigenous Bankers and Money Lenders etc. 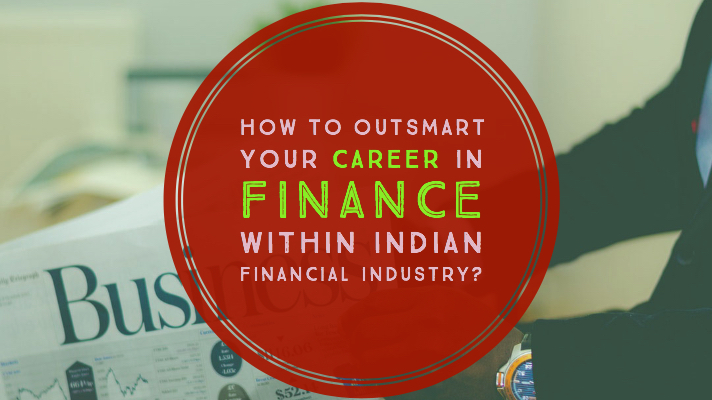 The organized money market is that part which comes under the regulatory ambit of RBI & SEBI. Governments (Central and State), Discount and Finance House of India (DFHI), Mutual Funds, Corporate, Commercial or Cooperative Banks, Public Sector Undertakings, Insurance Companies, and Financial Institutions and Non-Banking Financial Companies (NBFCs) are the key players of Organized Indian Money Market. 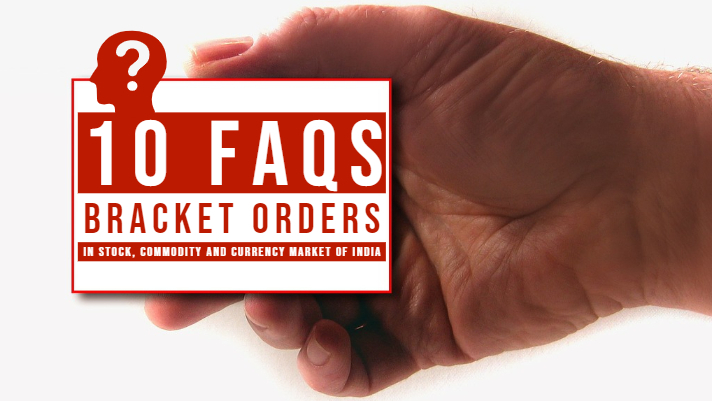 The organized money market in India is not a single market. It is a combination of markets of various instruments. 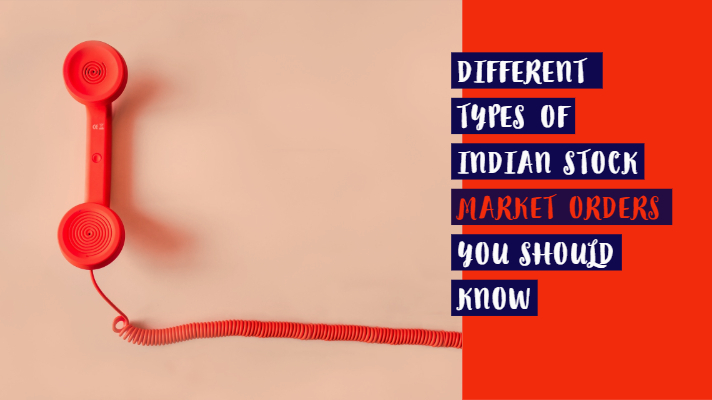 Call money, notice money, and term money markets are sub-markets of the Indian money market. These markets provide funds for very short-term. 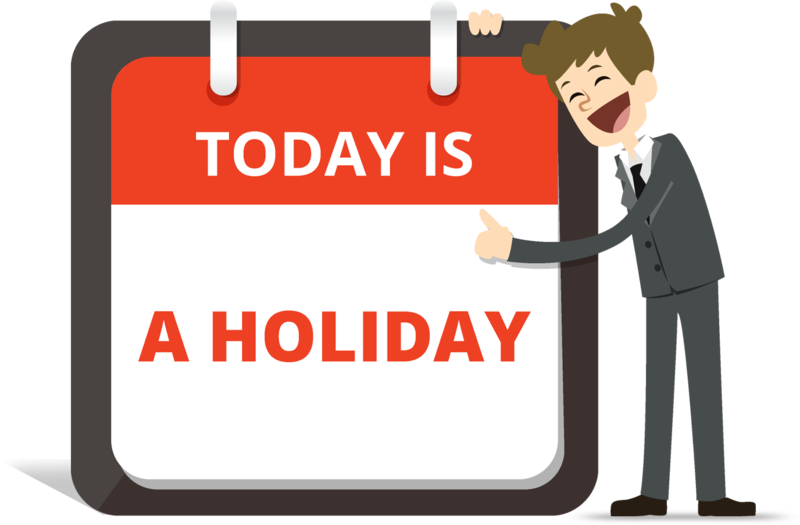 Lending and borrowing from the call money market for 1 day. Whereas lending and borrowing of funds from notice money market are for 2 to 14 days. And when there are borrowing and lending of funds for the tenor of more than 14 days, it refers to “Term Money”. The Bill market is a sub-market of this market in India. There are two types of bill in the money market. They are treasury bills and commercial bill. The treasury bills are also known as T-Bills, T-bills are issued by the Central bank on behalf of Government, whereas Commercial Bills are issued by Financial Institutions. Treasury bills do not yield any interest, but it is issued at discount and repaid at par at the time of maturity. In T-bills there is no risk of default; it is a safe investment instrument. Commercial bill is a money market instrument which is similar to the bill of exchange; it is issued by a Commercial organization to raise money for short-term needs. 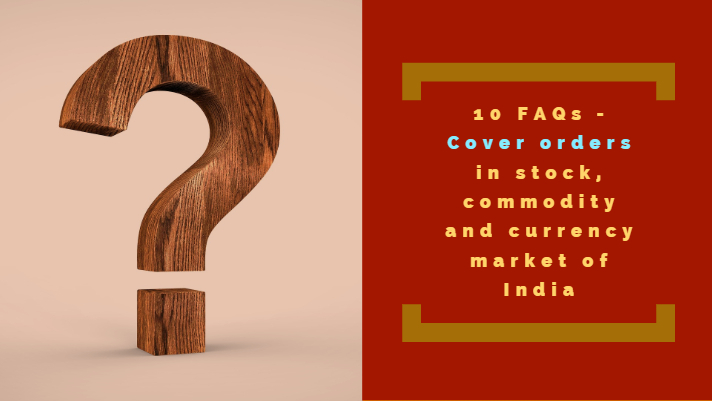 In India, the participants of the commercial bill market are banks and financial institutions. Certificate of Deposits also known as CDs. It is a negotiable money market instrument. It is like a promissory note. Rates, terms, and amounts vary from institution to institution. CDs are not supposed to trade publically neither it is traded on any exchange. In general institutions issue certificate of deposit at discount on its face value. The banks and financial institutions can issue CDs on a floating rate basis. The commercial paper is another money market instrument in India. We also call commercial paper as CP. CP refers to a short-term unsecured money market instrument. Big corporations with good credit rating issue commercial paper as a promissory note. There is no collateral support for CPs. Hence, only large firms with considerable financial strength can issue the instrument. 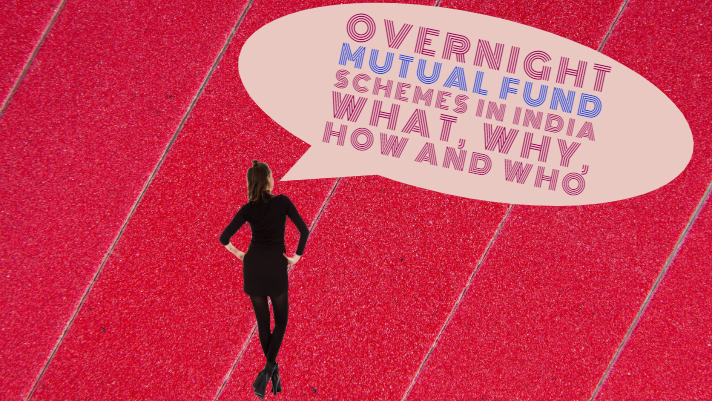 Money Market Mutual Funds were introduced by RBI in 1992 and since 2000 they are brought under the regulation of SEBI. 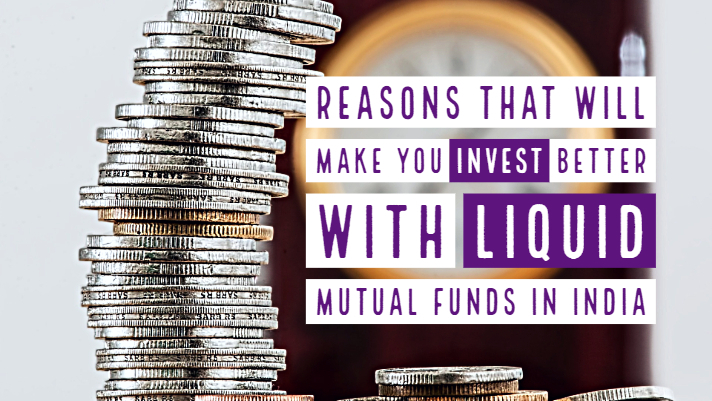 It is an open-ended mutual fund which invests in short-term debt securities. This kind of mutual fund is a mutual fund which solely invests in instruments of this market. Repo means “Repurchase Agreement”. It exists in India since December 1992. REPO means selling a security under an agreement to repurchase it at a predetermined date and rate. Those who deal in government securities they use repo as an overnight borrowings. The RBI establishes DFHI in 1988. RBI, Public Sectors Banks, and other Indian financial institutions jointly own DFHI. The DFHI paid-up capital consists of the contribution of these institutions jointly. DFHI plays an important role in developing an active secondary market. It deals in T-Bills, Commercial bills, CDs, CPs, call money market, and government securities. The instruments of this market are liquid when we compare it with other financial instruments. We can convert these instruments into cash easily. Thus, they are able to address the need for the short-term surplus funds of the lenders and short-term fund requirements of the borrowers. 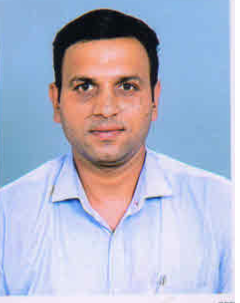 It helps in effective implementation of the RBI’s monetary policy. This market helps to maintain demand and supply equilibrium with regard to short-term funds. It also meets the need of short-term fund requirement of the government. It helps in maintaining liquidity in the economy.